Self guided bike tours and hiking tours in Portugal and self guided hiking in Porto Douro wine country with Pure Adventures. 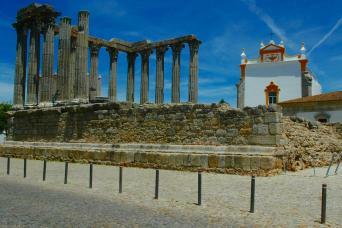 Travel through Portugal on bike, foot or both to discover wine, cuisine, culture and history. An exclusive, customized, self guided cycling or hiking tour with Pure Adventures in Portugal brings the country’s intriguing history and rhythms to life. With a pleasantly mild climate, along with medieval villages and pristine scenery to explore, Portugal is an adventure traveller’s dream come true. 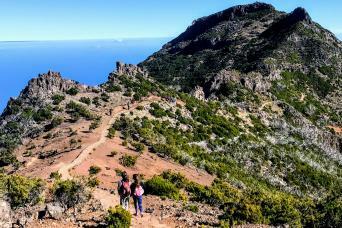 Portugal’s Atlantic coast features diverse scenery and offers excellent cycling throughout, with many opportunities for riding and hiking in the interior of the country. A self guided tour of Portugal would not be complete without stops to sample the rich flavours of the coast, countryside and vineyards. Portuguese cuisine is simple yet flavorful, and its wines are robust, easily rivaling the best in the world. Our team of Portugal travel experts will tailor our private bike and hiking tour itineraries just for you, giving you the perfect blend of independence and support. Travel Portugal like a local but without any of the worry; your trip, your way! 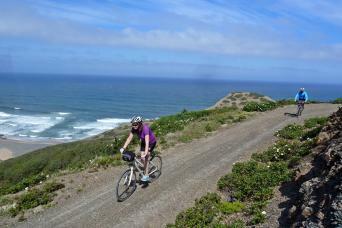 Bike the sunny coast of southern Portugal's Algarve region on this unforgettable 6 night coastal cycling tour!